Maryland’s proposed $44 billion budget includes funding for private school scholarships and protecting Chesapeake Bay. Maryland Gov. 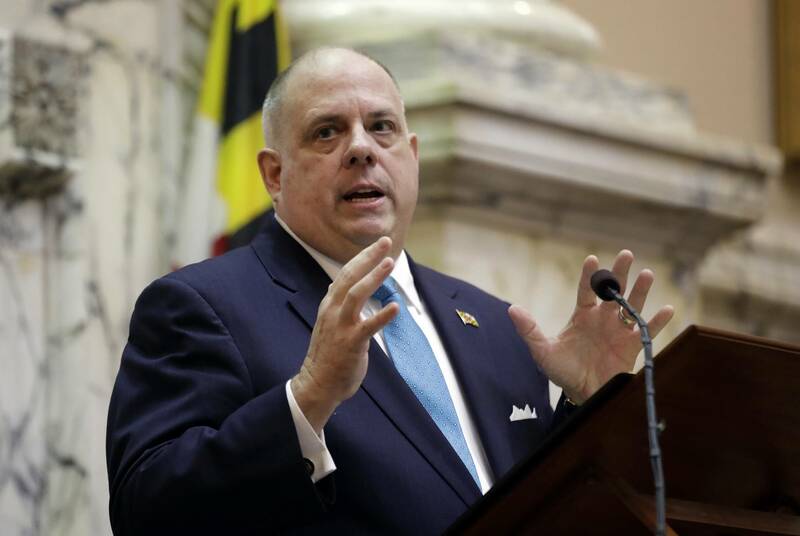 Larry Hogan is expected to make the entire budget public on Wednesday. Highlights include nearly $6.5 billion for K-12 education, a record amount for the state. 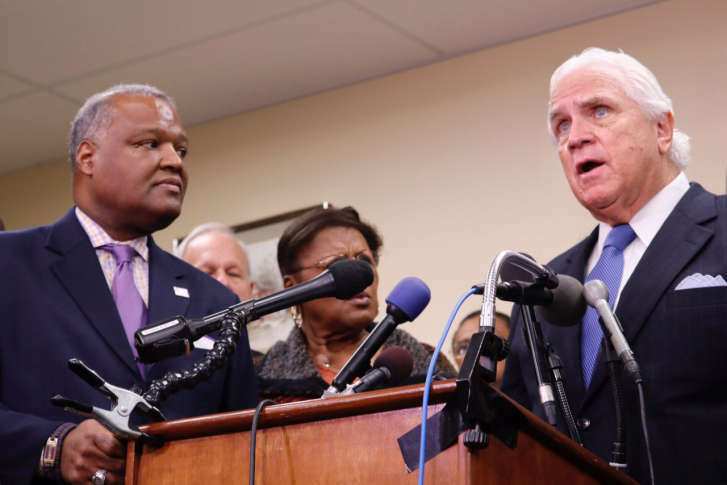 Maryland lawmakers say Gov. 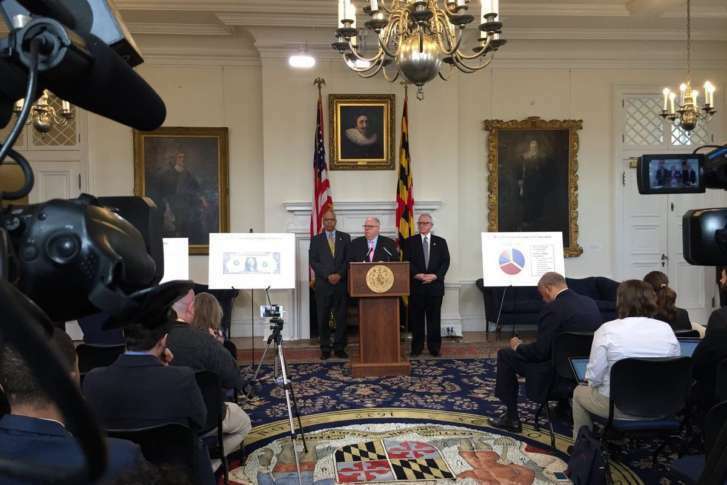 Larry Hogan is using some of the state’s Rainy Day Fund to fill budget holes. Maryland officials have revised state revenue projections down by $365 million for the current fiscal year. Addressing a group of business and community leaders in Bethesda, Gov.-elect Larry Hogan discussed the state\’s financial problems and asked for everyone\’s help to close a budget shortfall. 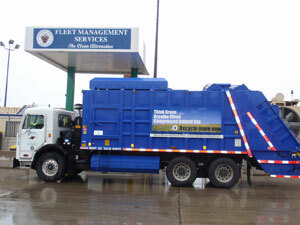 Montgomery County is taking a hard look at its vehicle fleet in its upcoming budget after it received a whopping bill for gasoline.